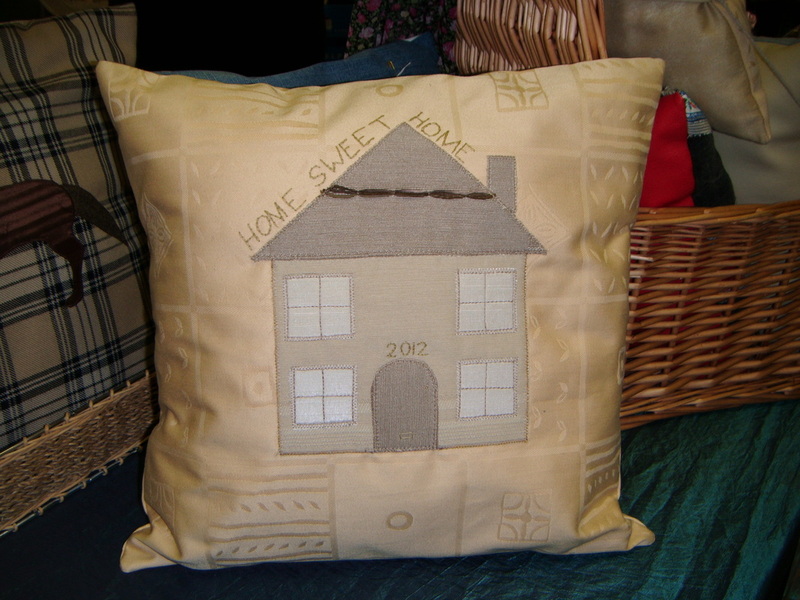 - all unique ideas for your house-warming gifts or an addition to your own home. 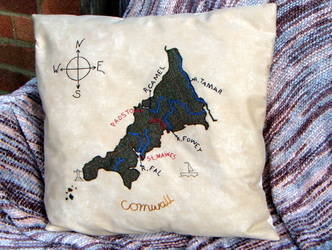 These unique cushions hold dear memories of holidays, New Homes, Special Occasions, where you were born - got engaged, married, graduated and memorable Times Past. They make a fine addition to your home enhancing any room in your house. 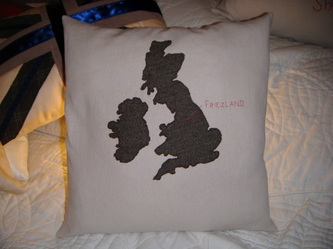 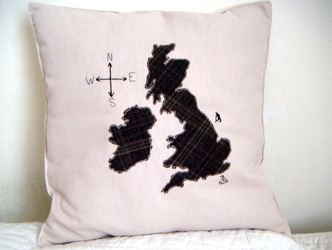 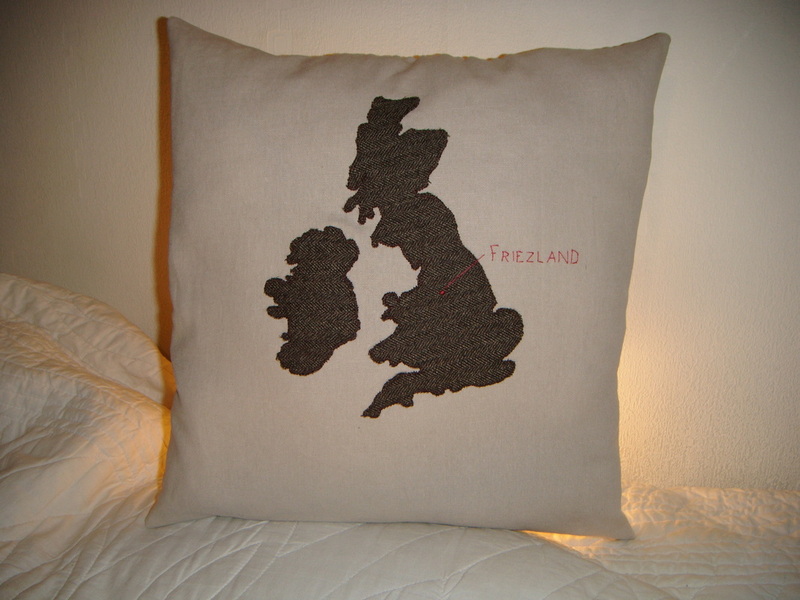 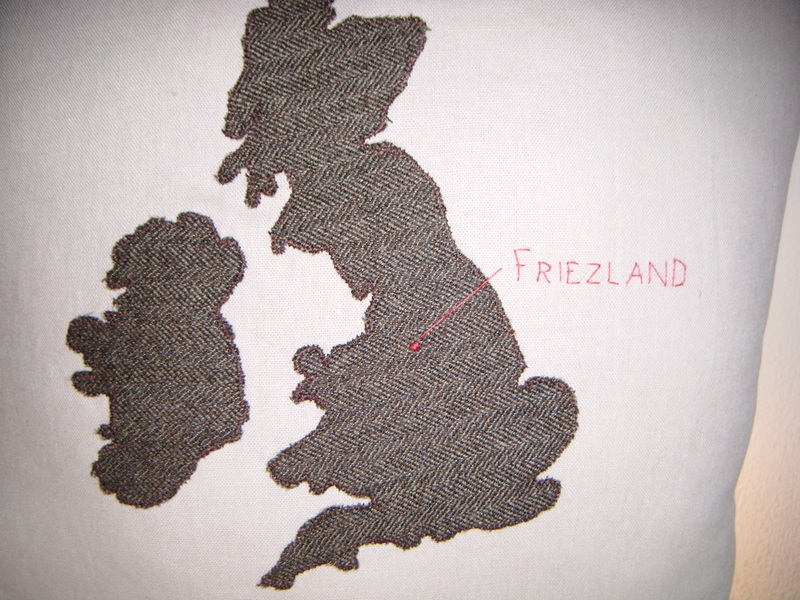 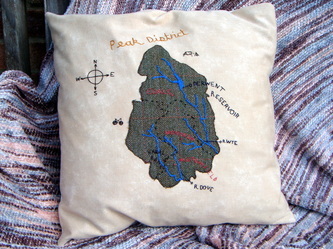 For the United Kingdom #mapcushion, and County #mapcushion, family names and dates of moving in to your new home, special day, graduation or places can be added to your cushion. 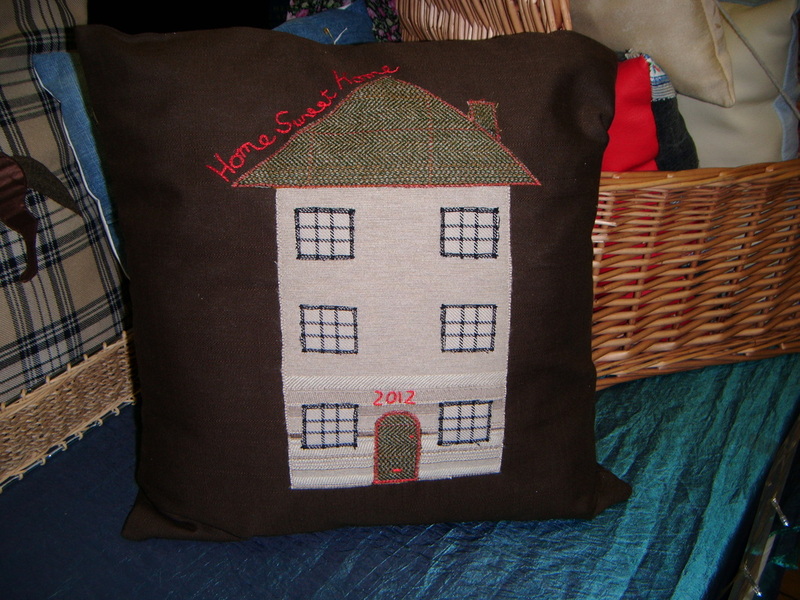 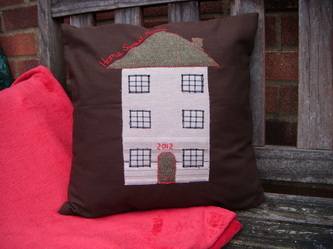 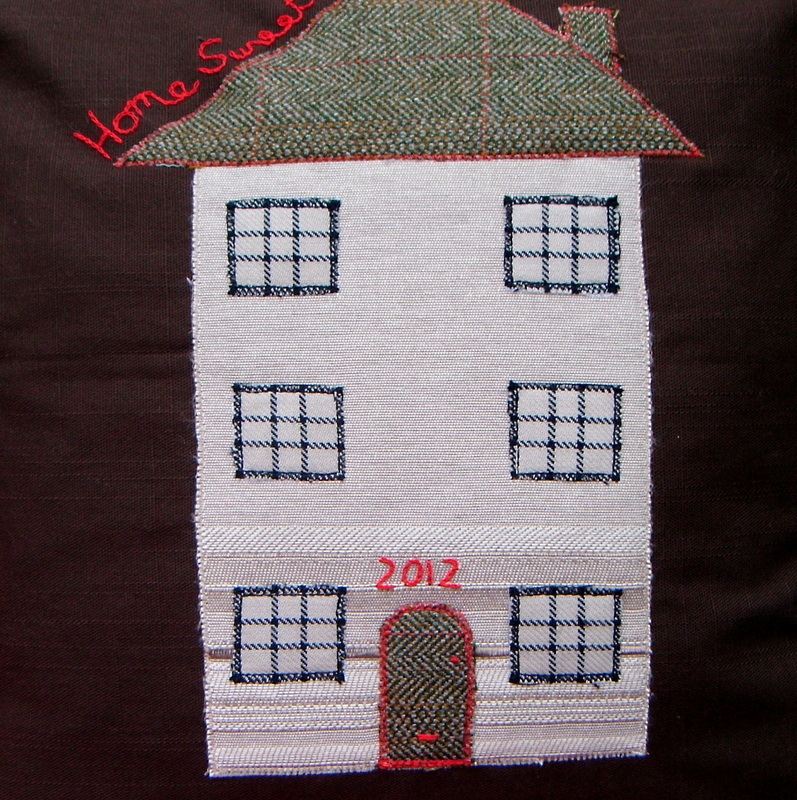 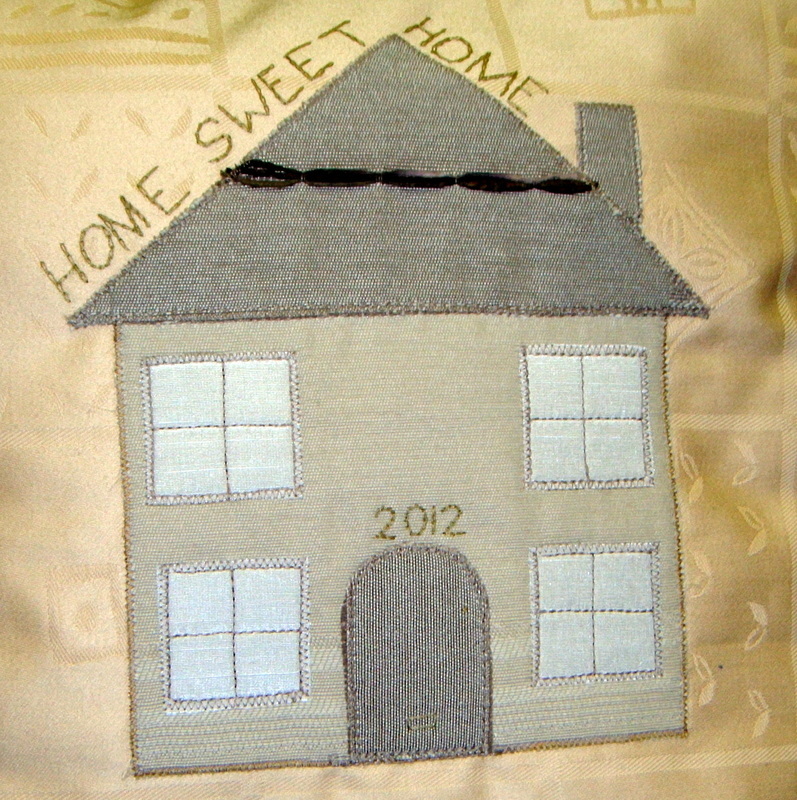 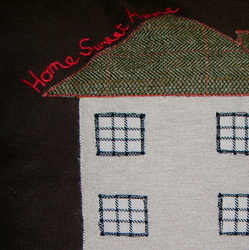 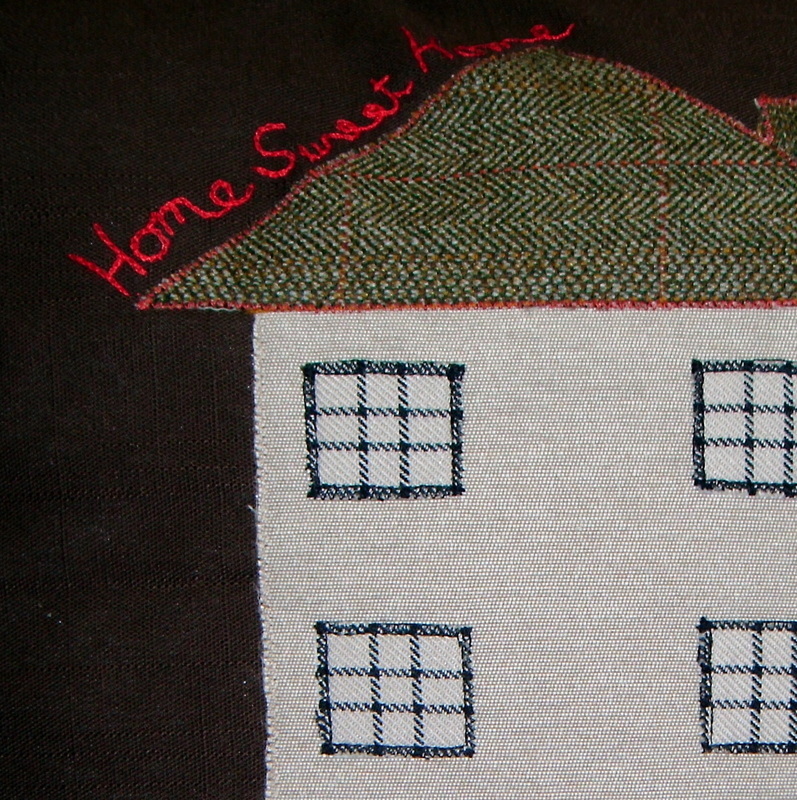 For the Home Sweet Home Cushions you can send a photograph of your house and I will create a pattern and design a cushion with your individual house on. 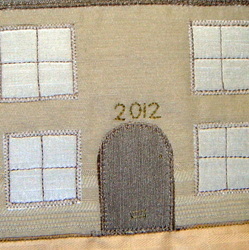 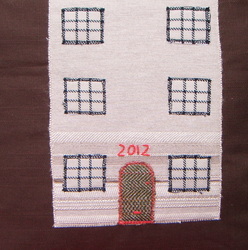 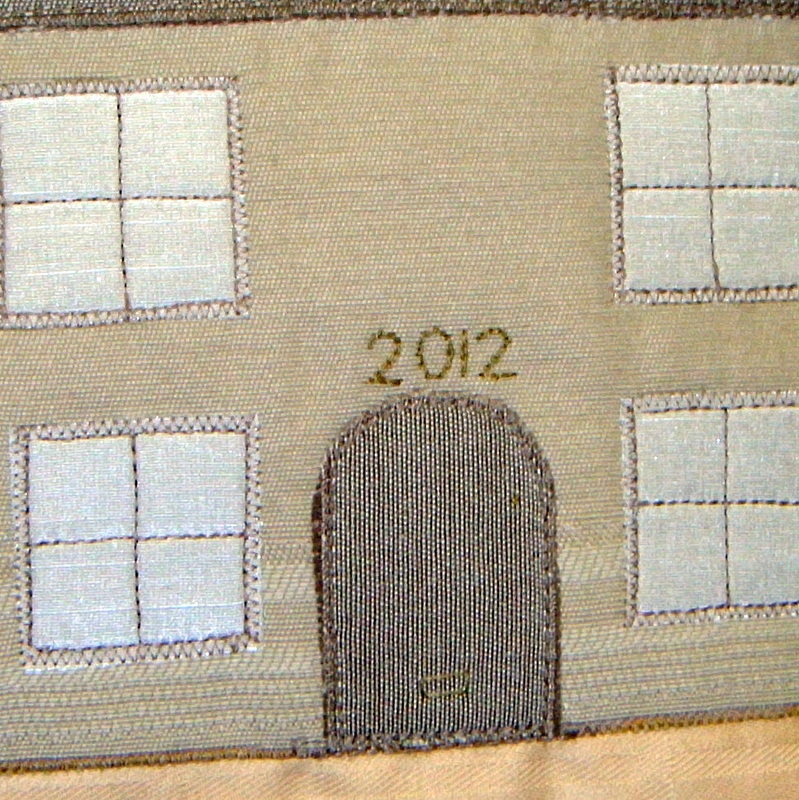 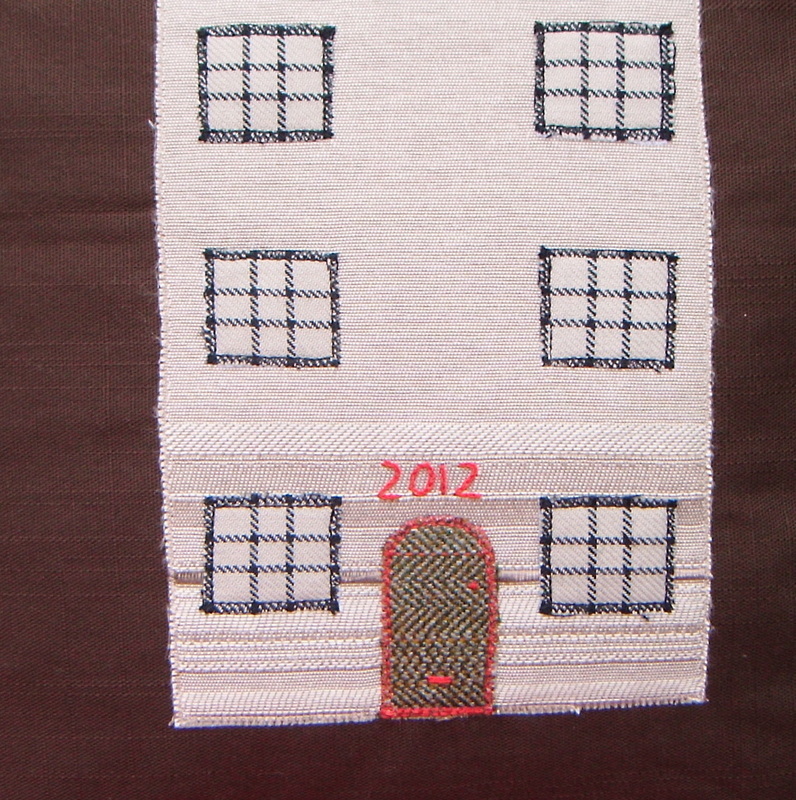 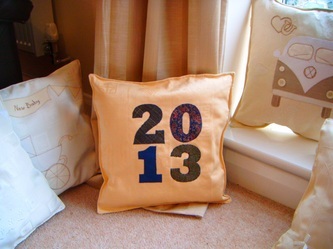 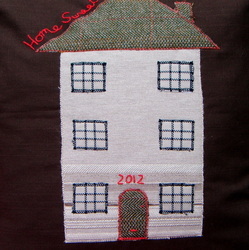 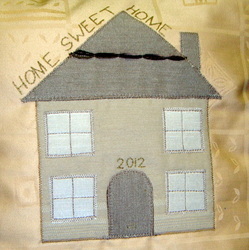 Personalisation of family members, names and dates will be hand embroidered on.